In this amazing font article you will enjoy the handpicked fifty hand-drawn, handwritten brush script fonts. 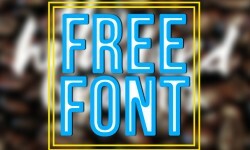 Here is the best 24 free handwritten fonts for your web and graphic design projects. All are free and available for commercial use.